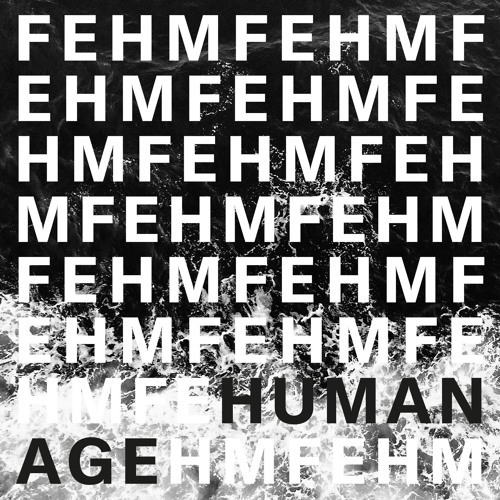 Set to follow their acclaimed debut EP, Circadian Life, with a full length debut album which will come out next year, Leeds' five-piece post-punk hopefuls, Fehm, have just announced their new double A-side single, Last Breath / Human Age. The first song on it was written about working in a hospital and having to observe illness and death, the uncertainties of life, and death which "awaits us all as life’s final bittersweet moment." 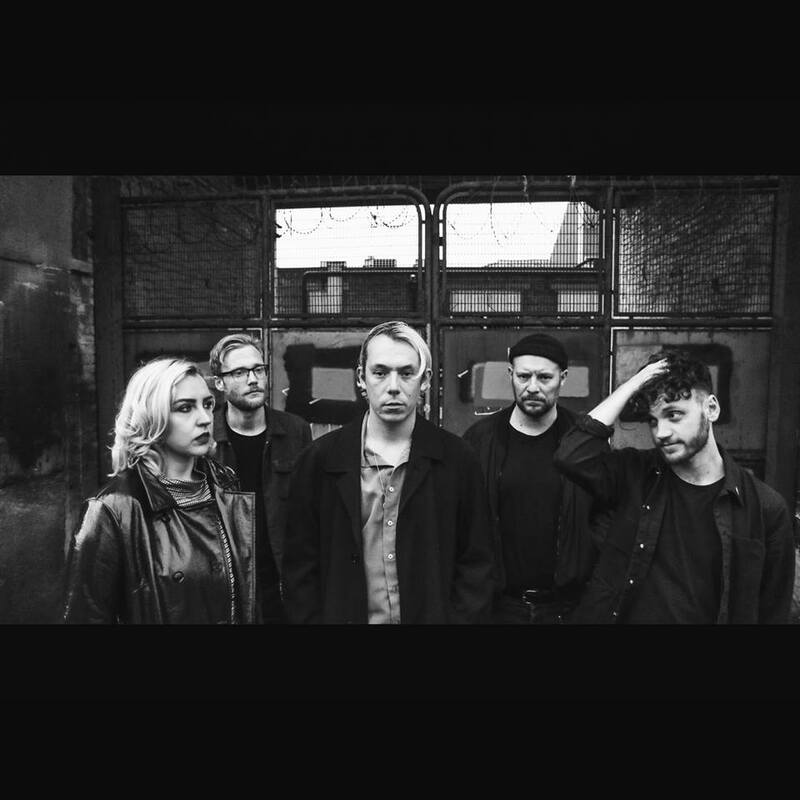 Last Breath finds Fehm in fine fettle with their first material as a five-piece sounding brisker and more impressive than ever. The new single will be released through the band's own imprint, Everything Has Meaning, on October 27th 2017, while their anticipated full length is still in the works.